Finding the best mortgage deal can make a huge difference to your monthly outgoings and your peace of mind. 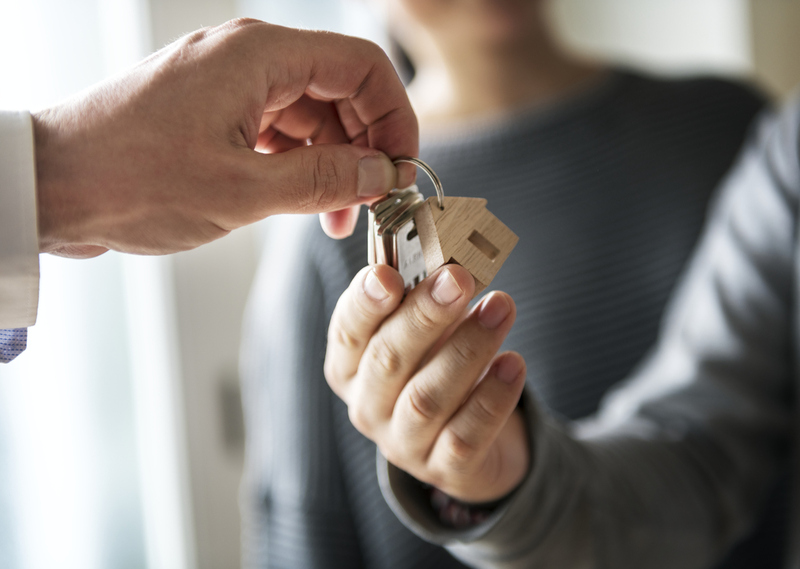 But once you’ve found your dream home, it can be a bit of a minefield when it comes to securing the best mortgage deal for you. Luckily, here at Abode, we’ve created some helpful online tools to make the whole process a lot easier. Our owners are also financial advisors themselves so we’re confident that we can offer sound financial advice, whether you’re buying, selling or letting a property. Once you start looking for mortgage deals, you’ll need to know some key information about your financial standing. If you know details such as your annual salary, length of employment and monthly outgoings, you’ll save some time down the line. Will you be looking for a single or joint mortgage on your property? Do you want to opt for an interest only mortgage or choose one that is capital repayment only? If you’re unsure, just get in touch for some friendly advice. If you haven’t quite settled on your dream property yet, our online affordability calculator filters properties on our site by mortgage type, salary and deposit amount. This will help give you an idea of what’s on the market and if you find a home you’d love to take a look around, we’re just one phone call and click away! If you are fairly settled on the mortgage terms you would like and have a property in mind, head over to our onsite mortgage application form. Simply fill in your details and we’ll find the ideal solution for you. We hope this has made the process of finding your mortgage slightly easier, but if you do have any questions about the process or would just like to speak to one of our expert financial advisors, please get in touch with us here, or pop into our Crosby or Allerton Road offices.